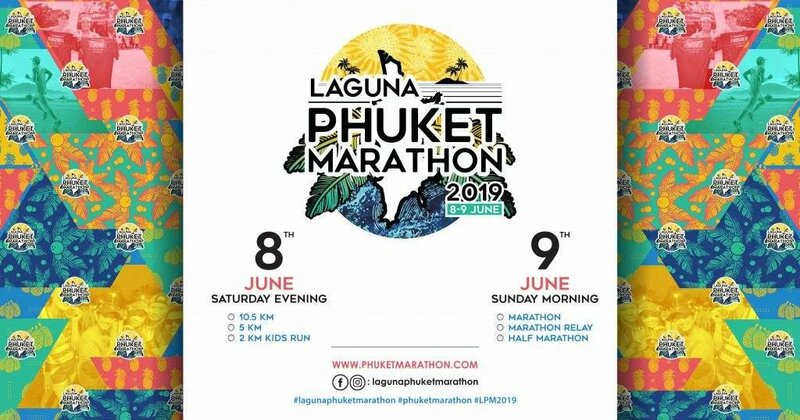 Image source My group of runners invite me to join this annual event in Thailand, and they now are poisoning my brain😂😂. This awesome event will be held at Phuket on 9th June 2019. You should do it! Sounds like a good time!